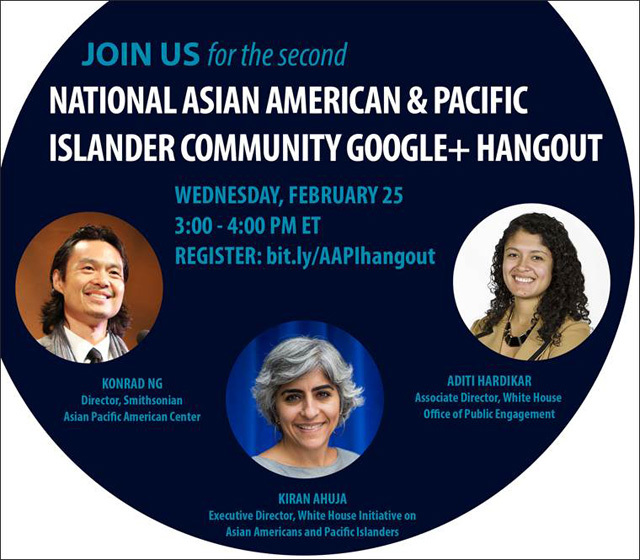 Folks, the White House Initiative on Asian Americans and Pacific Islanders invites you to join them for their second National AAPI Community Google+ Hangout, with speakers Konrad Ng, Kiran Ahuja and Aditi Hardikar. They'll discuss national priorities for the AAPI community and give an overview of the May 2015 White House Summit on AAPIs. 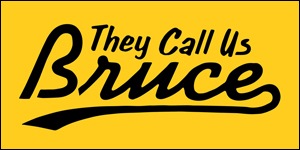 It's happening Wednesday, February 25 at 3:00pm ET. During this Hangout, White House and Administration officials will discuss national priorities for the AAPI community and give an overview of the May 2015 White House Summit on AAPIs. Konrad Ng, Director of the Smithsonian Asian Pacific American Center, will share the 2015 AAPI Heritage Month theme. Speakers will also highlight all the work federal agencies have done to increase access to services for the AAPI community, and will also chart out next steps to keep the momentum for impact strong. And most importantly, we’ll have an opportunity to hear from people like you, all across the U.S., on issues that you care about. Before and during the Google+ Hangout, we encourage you to submit questions on Twitter by using #WHIAAPI, by emailing them to WhiteHouseAAPI@ed.gov, or by submitting them on Google+. 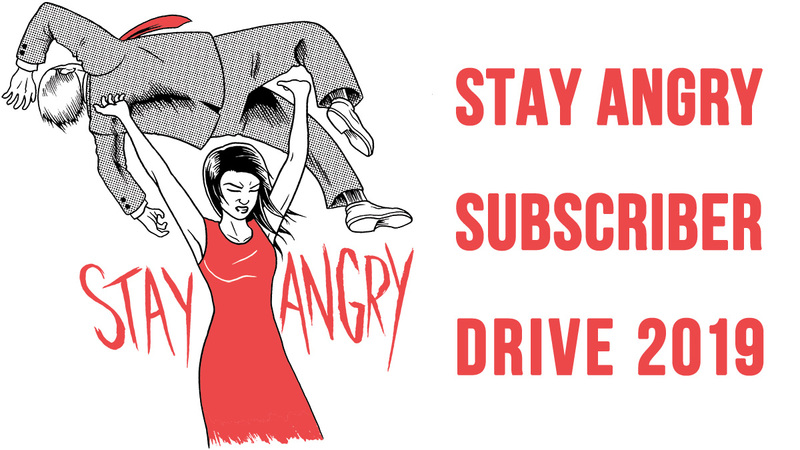 We can’t wait to continue the dialogue as we all work towards a stronger community.